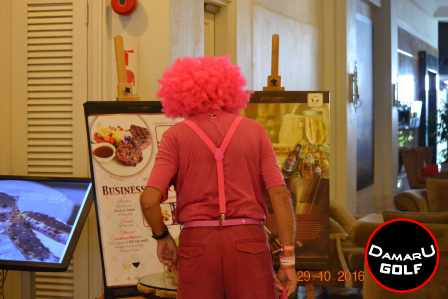 KUALA LUMPUR, 18 October 2016 – The seventh edition of the Sime Darby LPGA Malaysia will once again see the tournament collaborate with ground-breaking cancer research organisation, Cancer Research Malaysia, in line with the tournament falling at the end of the official Breast Cancer Awareness Month. 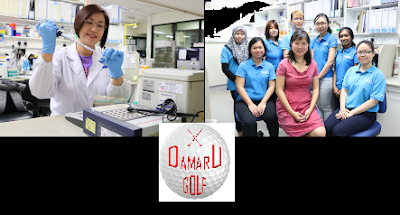 The collaboration has had a direct impact on the improvement in outcome for Malaysian cancer patients, with RM 2.5 million raised over the years, of which over 90% has been channelled directly into cancer research. 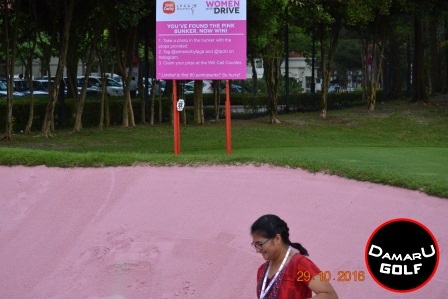 “There’s no question that the Sime Darby LPGA Malaysia has had direct impact on saving lives in Malaysia. 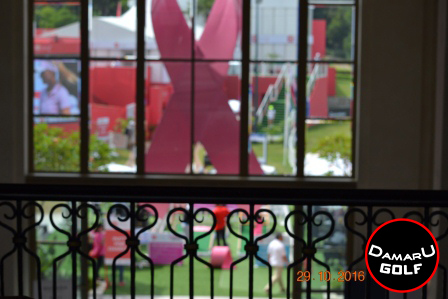 With the funding, we will ensure that patients, regardless whether rich or poor, can receive the information and support they need to have an improved chance of surviving breast cancer,” she added.